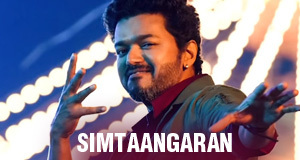 Sarkar Songs Lyrics : Sarkar is a 2018 Tamil language political action film written and directed by A R Murugadoss & produced by Kalanithi Maran. The film features Vijay, Keerthy Suresh, Varalaxmi Sarathkumar, Yogi Babu and Radha Ravi. 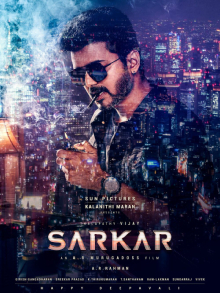 Sarkar songs are composed by A R Rahman and lyrics are penned by Vivek.